Do you know you instead of power up (replacing button cell batteries). 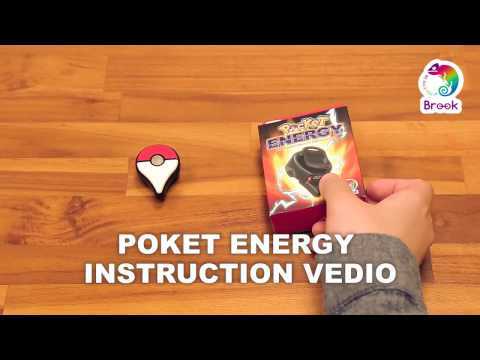 Now you can Evolve your PGO Plus to Pocket Energy. A re-chargeable battery work perfectly for your PGO Plus. 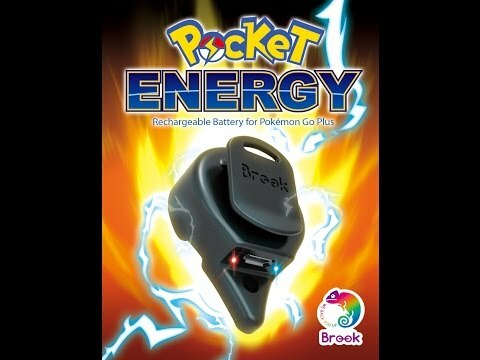 This Pocket Energy re-chargeable battery allows you to charge your Pokemon Go Plus with a micro USB cable, instead of replacing dead batteries all the time. Think about the environment before throwing away dead batteries. - Turn the screw left with the screw driver provided to remove the battery cover. - Take out the battery and replace with Pocket Energy. - Place Pocket Energy 15 angle against Pokemon Go Plus. There is a notch to be matched. 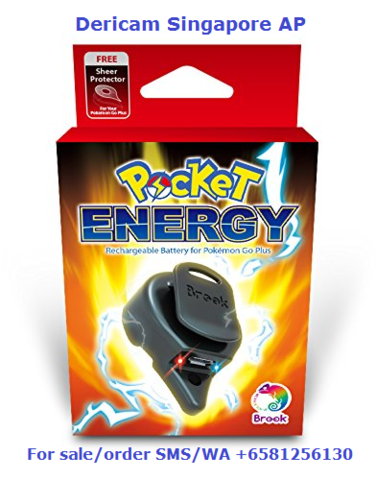 - Turn Pocket Energy left to latch with Pokemon Go Plus. Then turn the screw right to tighten it. - Plug your Micro USB into Pocket Energy. - When it’s charging: The red light indicates the device is in charging. - The blue light indicates charging is completed. - Low power alert : When the flashing becomes red, it alerts you to charge pocket Energy. 1. How long will this battery last compared to the normal battery? Ans: The Pocket Energy can stay for 90 hours on vibrate mode. The capacity of battery are the same, but Pocket Energy is rechargeable save players' reinstall battery's step. 2. Can I charge and use at the same time? 3. Can I still using PGo Plus Wristband?